What influences you to choose your present/last tooth brush? 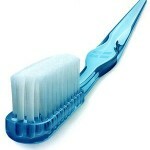 Did you purchase your last tooth brush based on its design, color or simply by its brand? 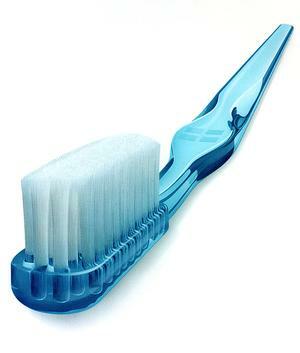 In fact, choosing a correct tooth brush is an important step in keeping your teeth healthy and plaque-free. This entry was posted in Oral Care and tagged brush head, dentist recommended toothbrush, electric toothbrush, manual toothbrush, oral b toothbrush, toothbrush head on September 23, 2011 by SH. This entry was posted in Oral Care and tagged bristles, debris, electrical toothbrush, handle, head, manual toothbrush, modified bass technique, oral hygiene, plaque, toothbrush on July 19, 2011 by chzechze.